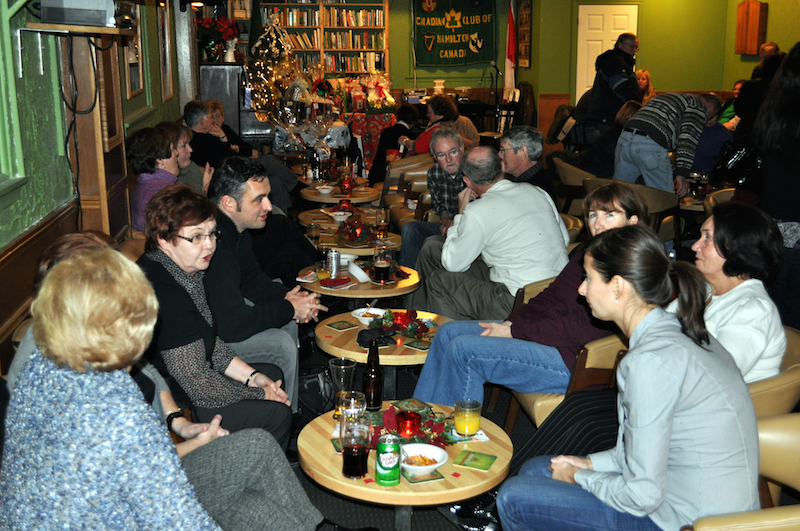 It’s been a long time coming but the Irish Canadian Club of Hamilton finally has our new website up and running. We look forward to bringing you lots of club news and event information on the site and you’ll also be able to browse pics and find write-ups and information on past events. We welcome you to drop into the club every Friday night for our pub nights and men’s snooker or Wednesday nights for Women’s snooker. If you’re not a member of the club maybe now would be a great time to browse over to our Membership page to download the form and join today! Feel free to browse around the site and let us know what you think.